Since starting the autoimmune protocol, I’ve had to give up butter coffee (coffee isn’t allowed during the elimination phase). 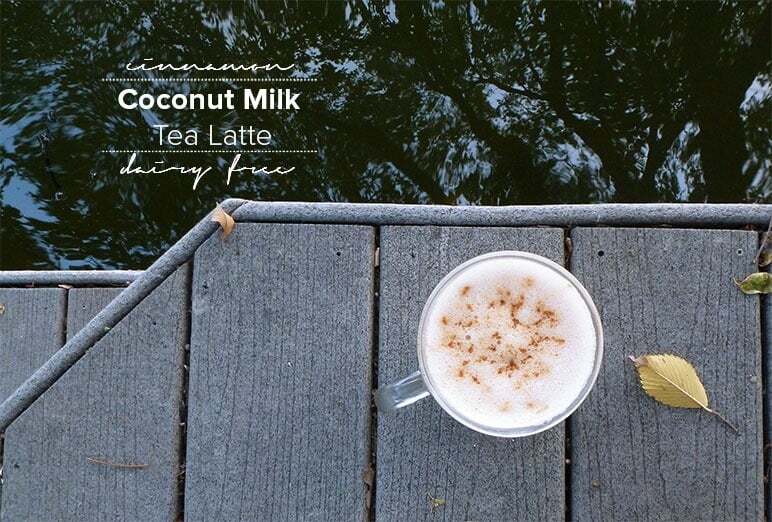 Instead of completely getting rid of my favorite, fat filled breakfast beverage, I replaced it with something AIP friendly and a bit more seasonal: a Coconut Milk Tea Latte. 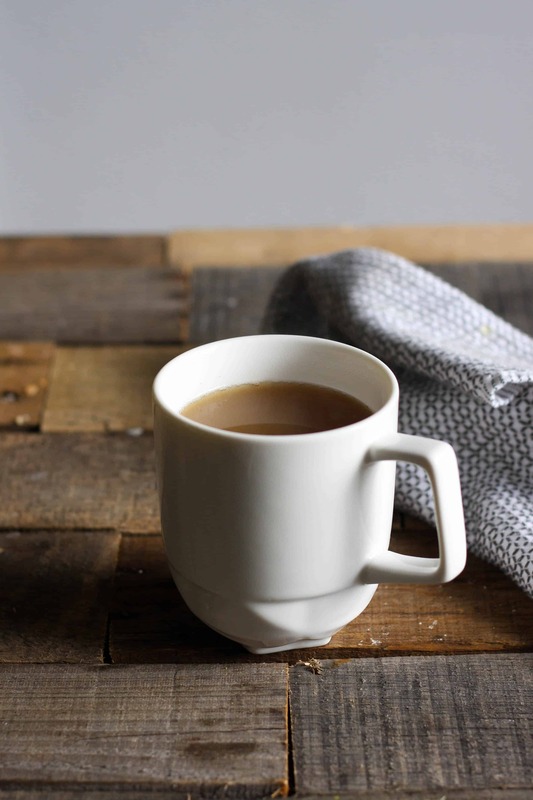 This latte is coffee free & dairy free, with just a hint of spice from the cinnamon & ginger. Make sure you try it once with the collagen. 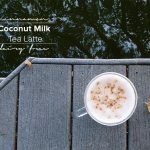 It helps to make the latte ultra thick, creamy, and foamy while adding in some great anti-inflammatory and anti-aging qualities!